The government this morning announced a new scheme which will enable tenants to redeem temporary emphyteusis in residential properties administered by the Joint Office and the Lands Department. Government properties minister Jason Azzopardi said this would benefit hundreds of households, who would finally be able to become owners of their homes. 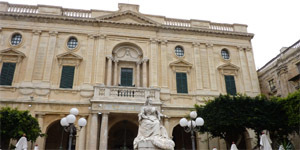 The European Court of Human Rights has ruled in favour of the Frendo Randon family and concluded that the expropriation of their land for the development of the Malta Freeport was in violation of their human rights as the family had been deprived of access to the courts. Forty-six members of the Frendo Randon family claimed a violation of their right to a fair hearing within a reasonable time and a violation of their right to peaceful possession of their property. A draft legal notice regulating home loans, aimed at giving more protection to consumers, is out for consultation until the end of the month. The new rules place an emphasis on giving clear information to customers, such as the implications of particular types of loan and whether a valuation of the property is necessary. Some 500 families who built their houses on land expropriated by the government 30 years ago, have finally become true owners of their properties after the government compensated the original land owners thus completing the expropriation process, Parliamentary Secretary Jason Azzopardi said today. 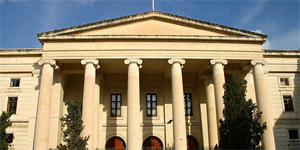 The European Court of Human Rights declared today that there was a violation of freedom of expression when The Times (of Malta) was found guilty of defamation by the Maltese courts in a case instituted by a lawyer. The long-running case was taken to the European Court by former The Times editor Victor Aquilina, printer Austin Bencini and journalist Sharon Spiteri. 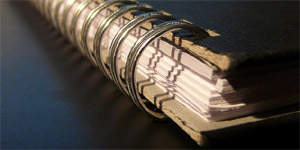 The European judges unanimously declaring that the journalist had acted in good faith when reporting on a bigamy case in court.